Office Tables are widely used in both break rooms and community areas of business spaces. We offer many different sizes and finishes to meet your needs. Free shipping on all office tables and table, chair sets. We offer a variety of sizes and finishes to meet your table requirements within your business office. Today office tables are used not only for break room dining, but also for idea collaboration in a more informal and comfortable setting. 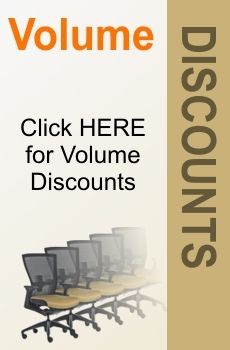 Choose from Discount Office Furniture 4 U's many styles of tables, and table and chair sets.